Diachem Polymers provides State of the Art Polymer Technology for raw waste and process water applications. 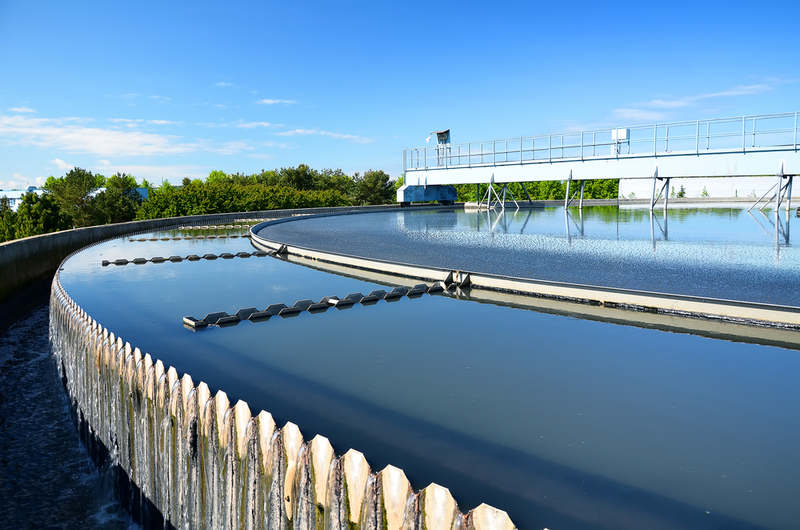 Together with our leading Diaplex polymer application systems and unique Smart Flow measurement and control computer systems, Diachem Polymers provides turnkey solutions for your effluent water applications. 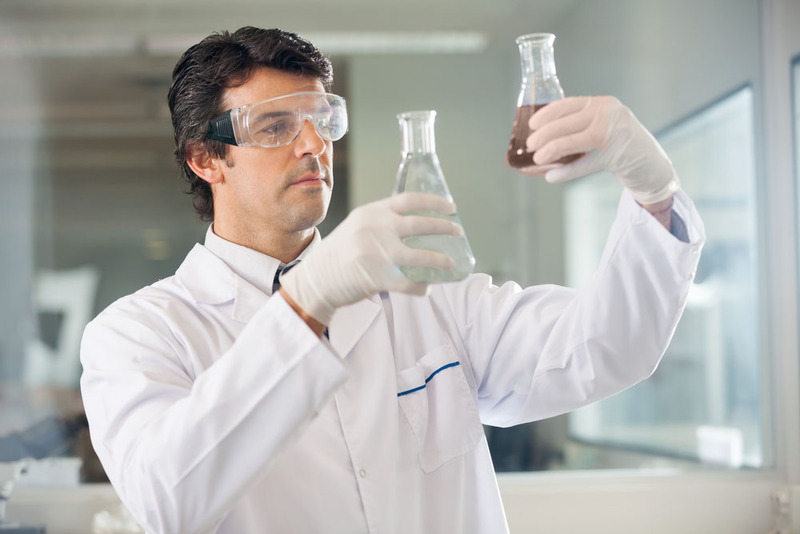 Diachem has a wide selection of polymer products; Coagulants, flocculants both emulsions and dry, Diachem Polymers has a full range of polymers to meet your needs. Providing value through scientific innovation. 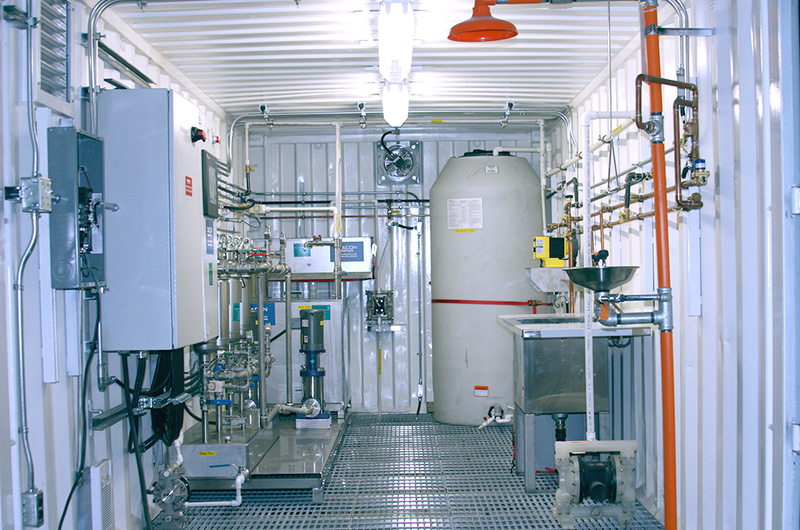 Diachem Polymer provides state of the art TurnKey polymer application systems. Diaplex Polymer Feed systems are robust, made of high quality Stainless Steel complete with the most advanced technology for dry and emulsion polymers. Ease of use, robust and reliable, Diaplex Polymer Feed Systems run for years as well as the day of installation. 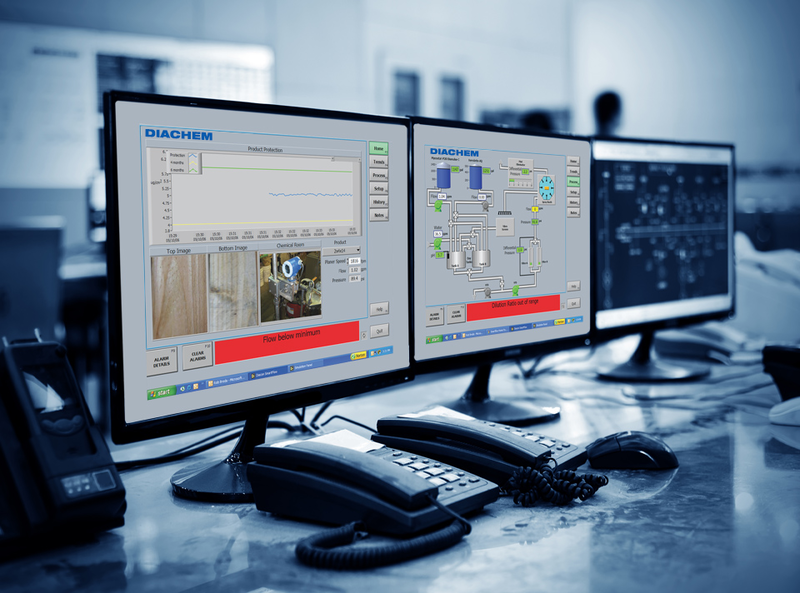 The Diachem Smart Flow Computer Systems provide state of the art information on a real time basis on all facets of the Diaplex Polymer Feed Systems. 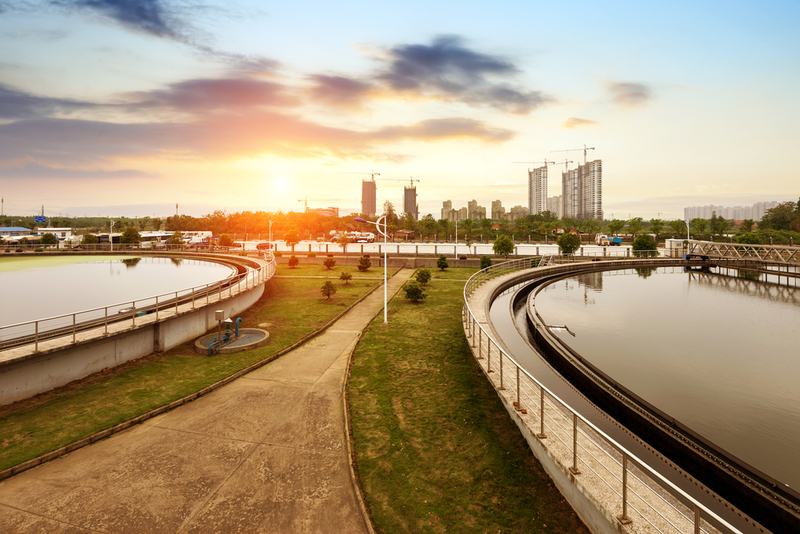 Unique in every way, Smart Flow provides you with consistent reliable feedback from your Diaplex Polymer Feed System, giving you confidence that your costs and quality of water treatment are meeting specifications. Smart Flow features include “On line” measurement & control of Diaflocc™ Polymers Smart Flow provides Diaplex operation alarms. Smart Flow is a Turn Key System, unique and offered only by Diachem. Interested in getting in touch with us? Please use the contact form and we will do our best to get back to you in the next 24 to 48 hours.